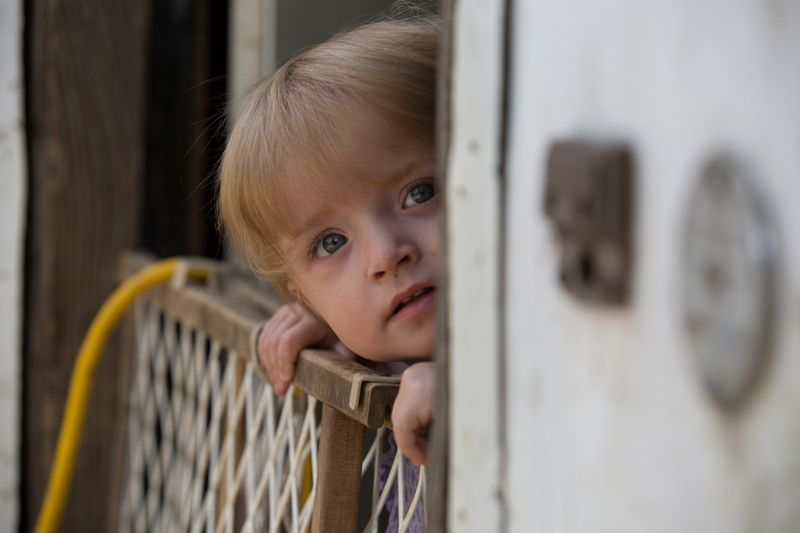 Christian Appalachian Project’s Housing Program provides home repair and reconstruction services to participants on a year-round basis, providing safe, warm, and dry housing for families and individuals who otherwise could not afford adequate living conditions. A number of permanent crews, consisting of an experienced industry-trained crew leader and several long-term volunteers, perform all types of home repair and reconstruction. In addition to the ongoing home repair program, the Housing Program conducts an intensive, volunteer-supported home repair project each spring called WorkFest. 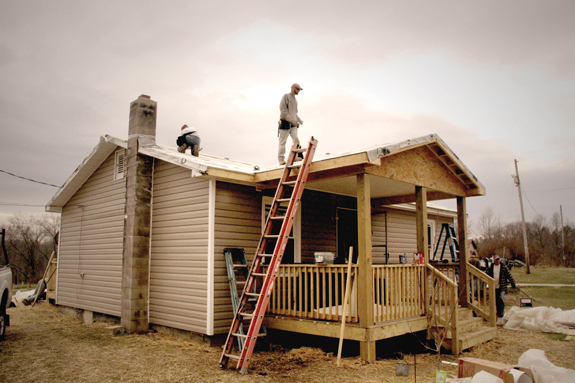 Offering a mission based alternative to the traditional spring break, college and high school students travel to Eastern Kentucky to repair substandard housing and build new homes for families and seniors in need in Appalachia. College students are more likely to perform major repairs while high school students are placed with elderly participants for smaller repairs and house cleaning. Students are encouraged to get to know the homeowners, who often work alongside the students, if physically able. During WorkFest, students spend long hours working on housing projects, but also spend time in prayer daily. These students lead one another in devotional sessions each morning and evening, which help to build community, connection, and the long-term impact of the experience, for the volunteers. Evening programming introduces students to Appalachian music, art, and culture. WorkFest has the potential to transform not only the lives of the families and individuals served, but also the student volunteers. If you have questions or would like to attend WorkFest, please contact us at workfest@chrisapp.org.